Boasting natural ingredients, harvested directly from nature itself, renowned skin care and beauty brand Burt’s Bees literally originated from Burt’s backyard bees and the bees wax that was created from honey production. A natural brand, creating ‘Earth Friendly’ products for all to enjoy, including luxury body and skin care creams and balms and lotions. 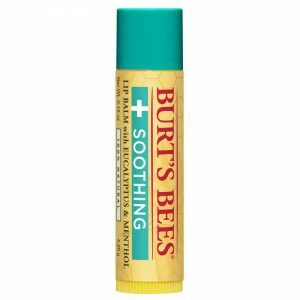 By only using natural ingredients and colours, Burt’s Bees have kept their product line clean and allergy free, ensuring nothing chemically-enhanced is used. Along with the beauty products, the packaging also has a green footprint, as the products have been made from recycled materials. Enjoy the healing and caring creams, balms and gift sets, as well as baby bee products from Burt’s Bees.